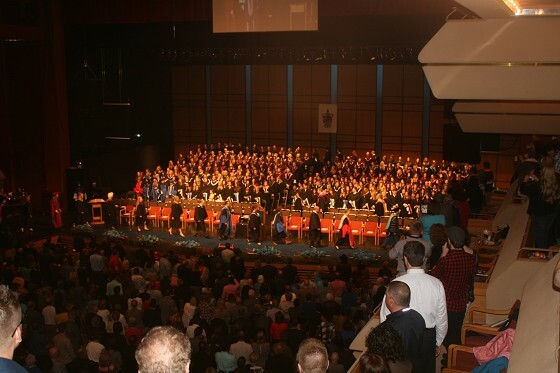 Lakehead University Holds 51st Convocation Ceremonies! have come back to be celebrated by their university. 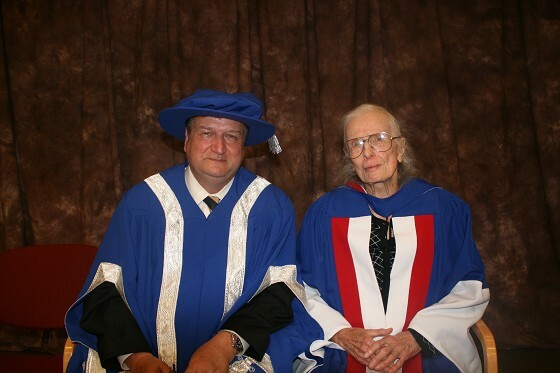 That is the special thing part of this year.” Margaret Phillips has received our Honorary Degree of Letters and is someone very special to the Thunder Bay and Northwestern Ontario. Someone who is an entrepreneur, humanitarian , a feminist and inspires all of us.” said Stevenson. which is what we want noted Brian Stevenson.